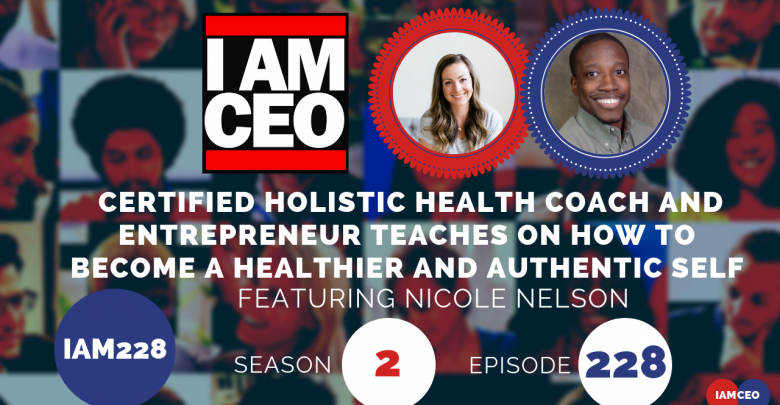 Nicole is a Certified Holistic Health Coach, Wellness Influencer, and Entrepreneur. At the age of 25, she left her corporate job as an engineer and set out on a mission to create a life that set her soul on fire. She teaches others how to become their healthiest, happiest, most authentic selves through private and small group coaching. She also helps other wellness entrepreneurs grow profitable, passionate, authentic businesses that allow them to live more joy-filled lives.